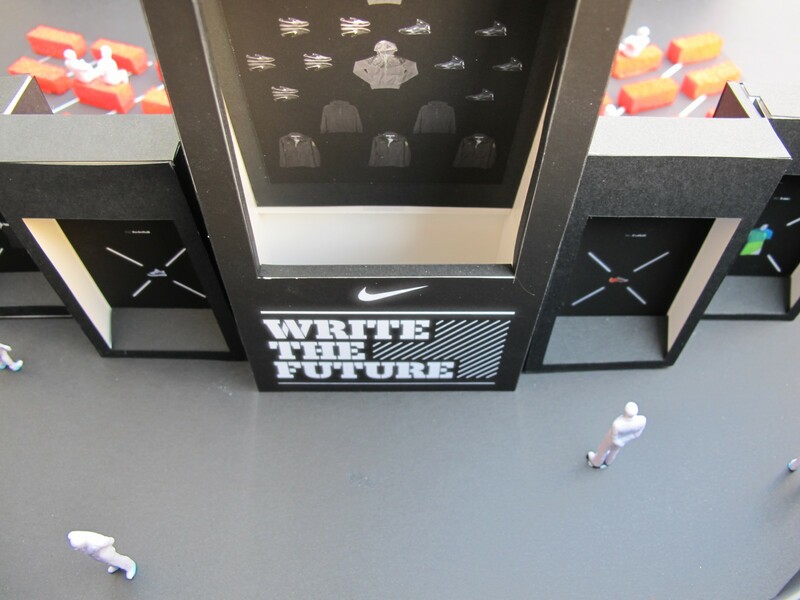 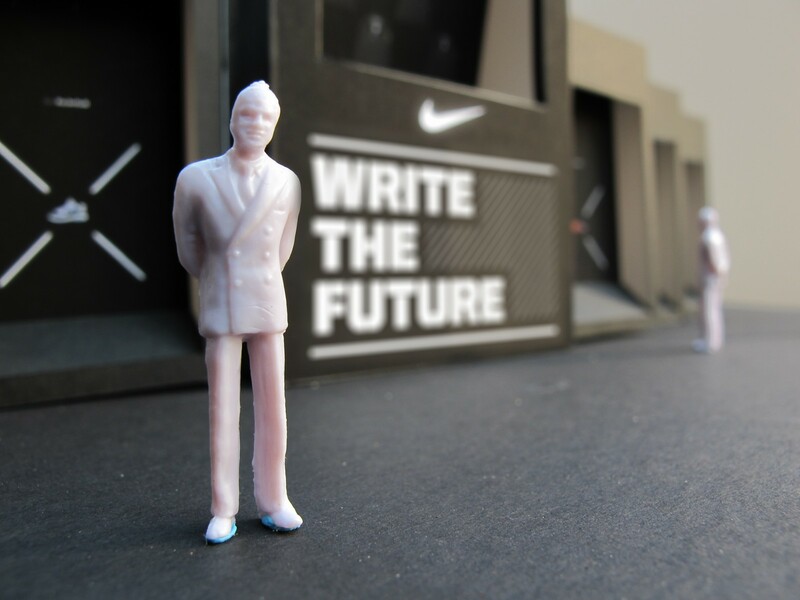 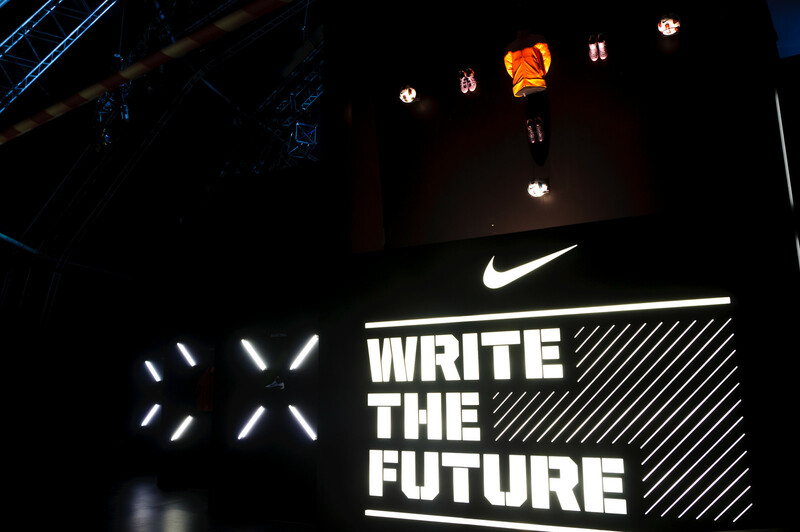 In correlation with the 2010 World Cup, Nike hosted an exclusive product event for 100 retailers in Durban, South Africa. 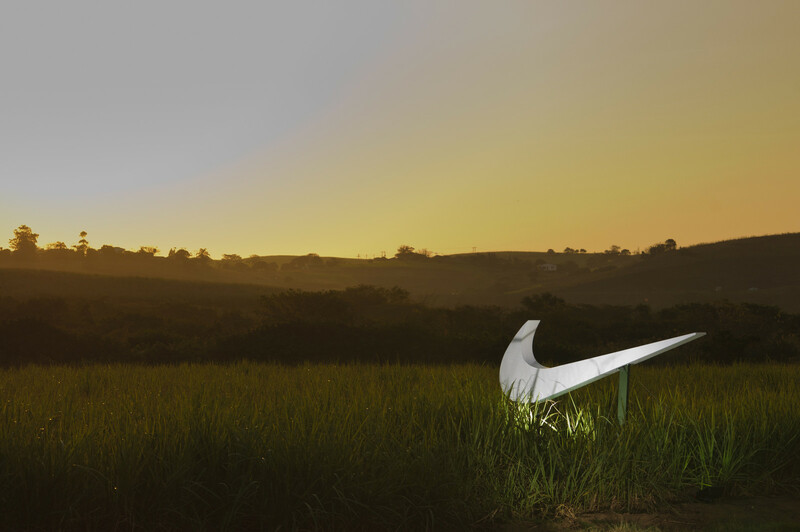 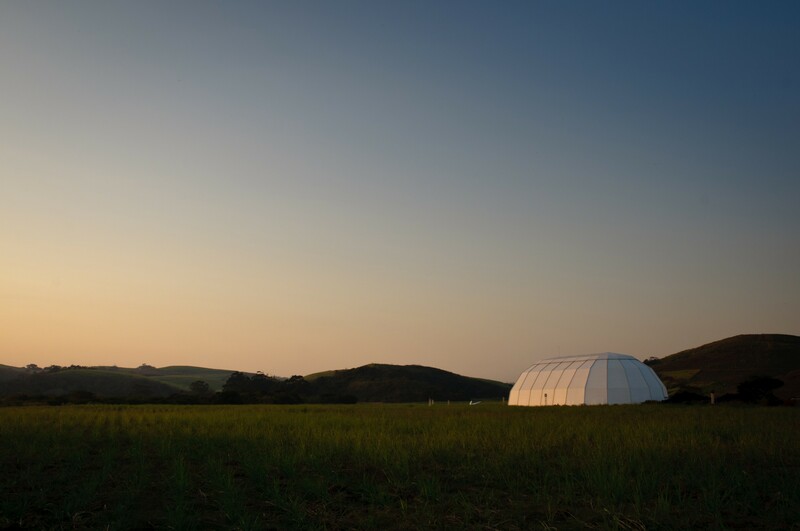 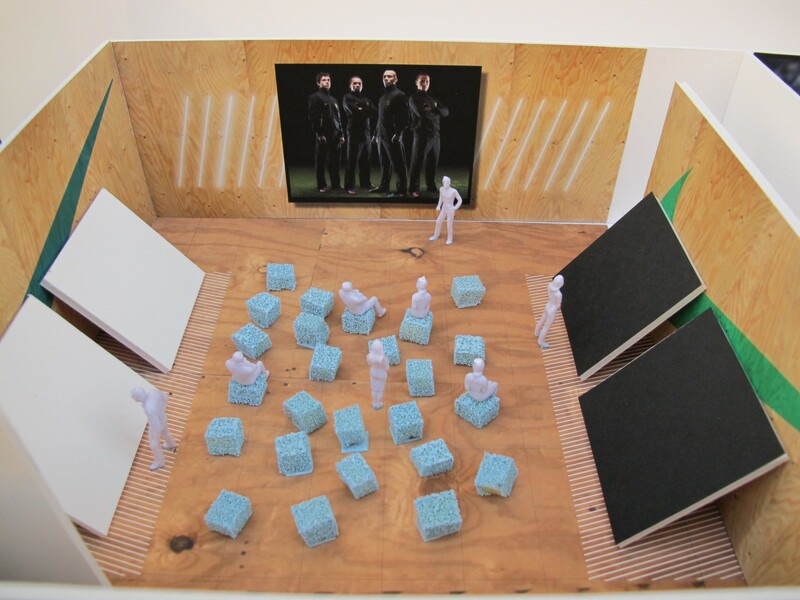 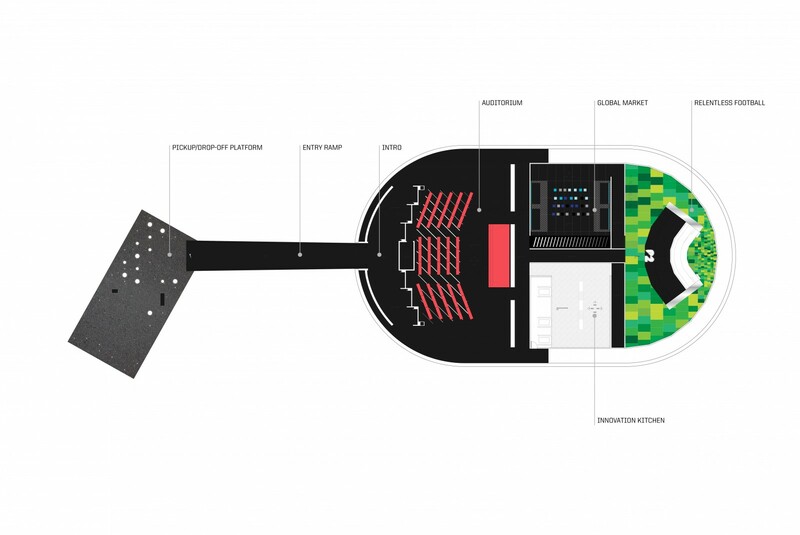 Nike asked WSDIA to design the 22,850 sf space under a dome tent, located in the middle of a sugar cane field. 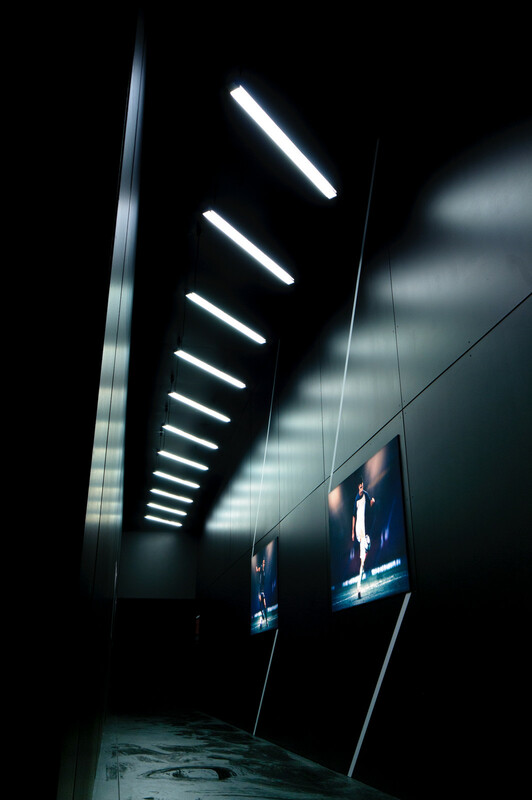 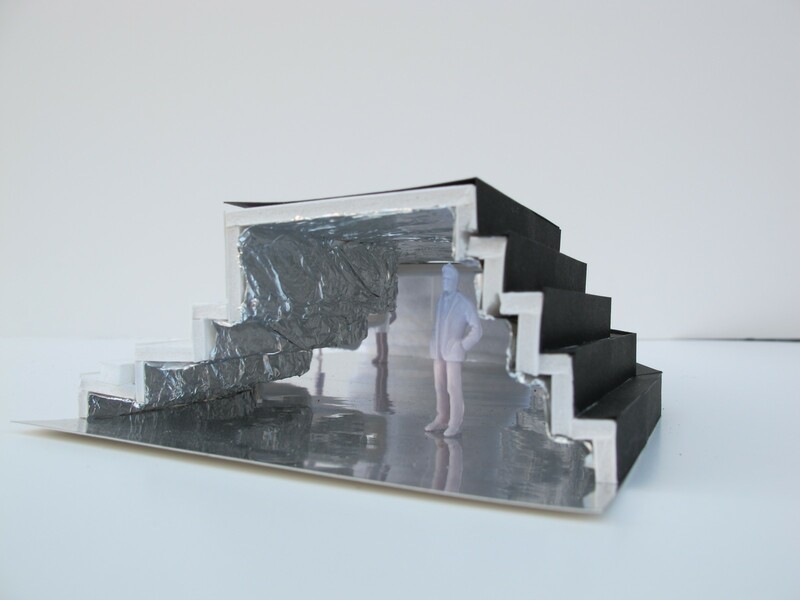 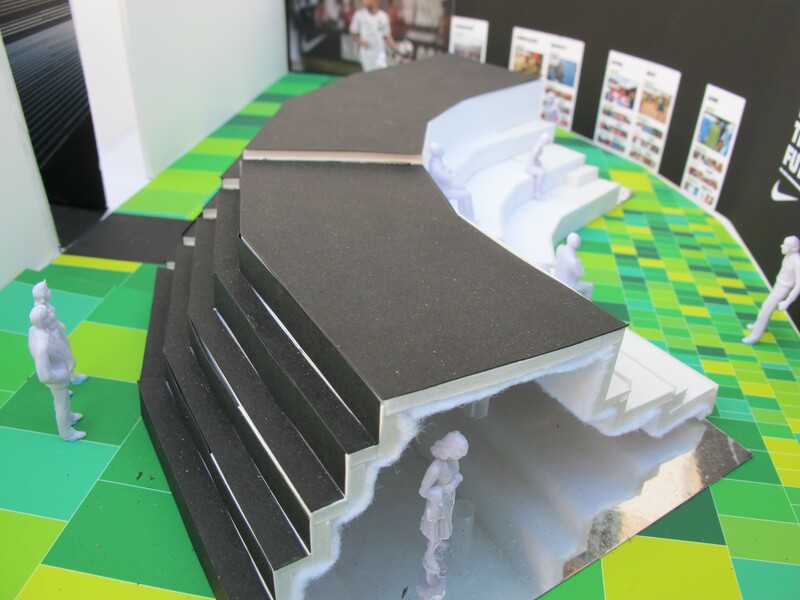 WSDIA’s responsibilities included branding the space, spatial design, exhibition graphics, lighting design, project management and full graphic production. 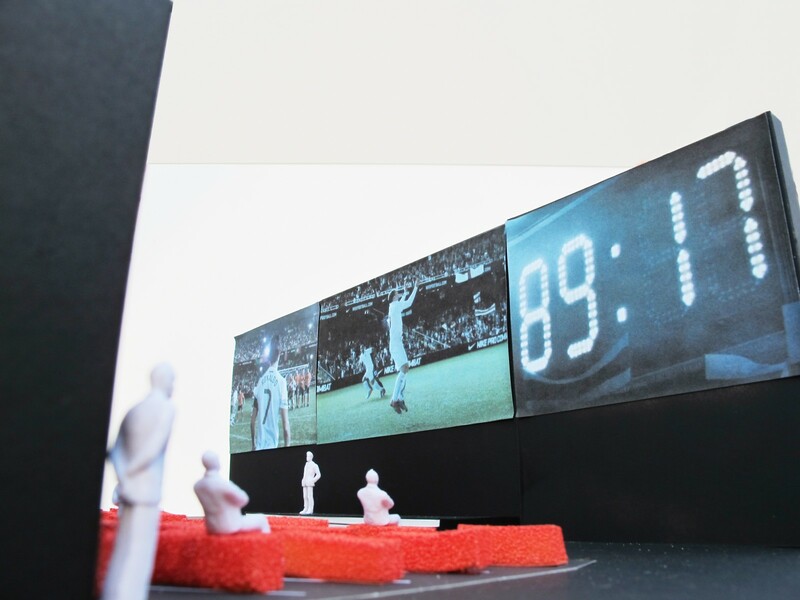 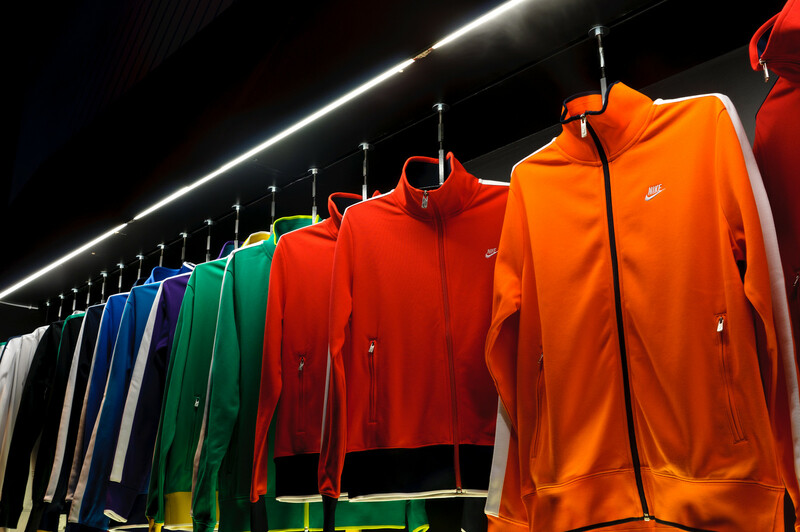 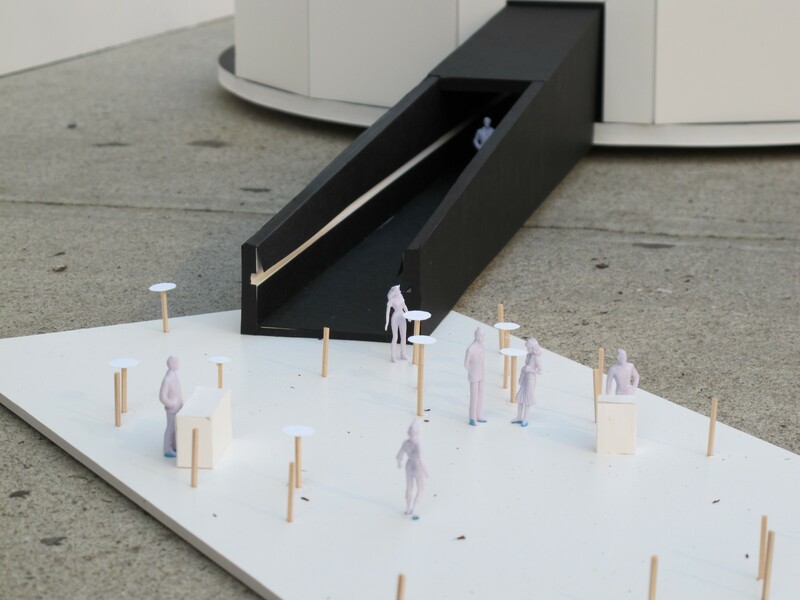 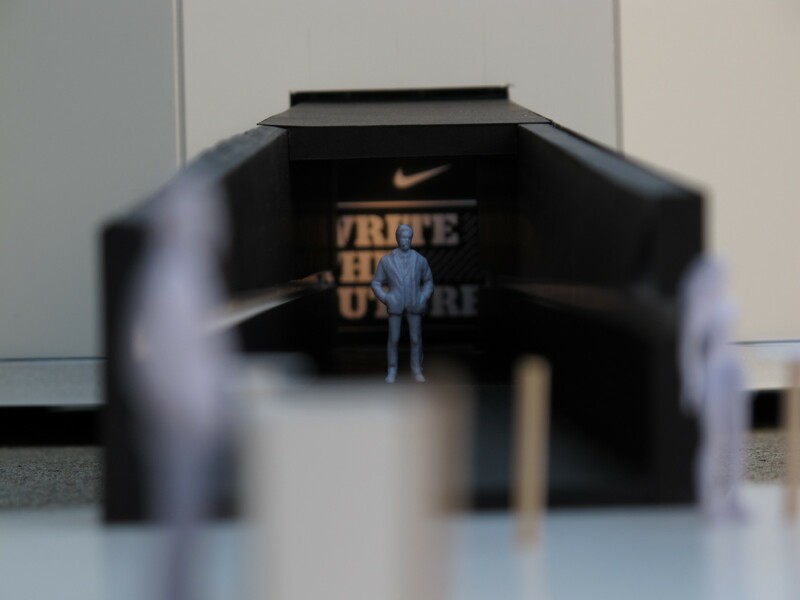 Upon passing through the entry tunnel ramp, the visitor was met with a product filled monolith, highlighting Nike's range of sports. 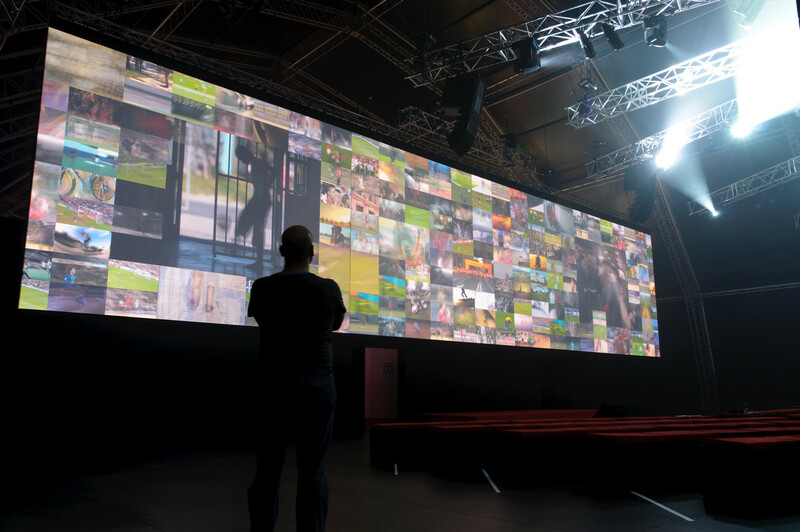 The monolith wall acted as barrier before entering the space, which contained a 100-foot long projection screen. 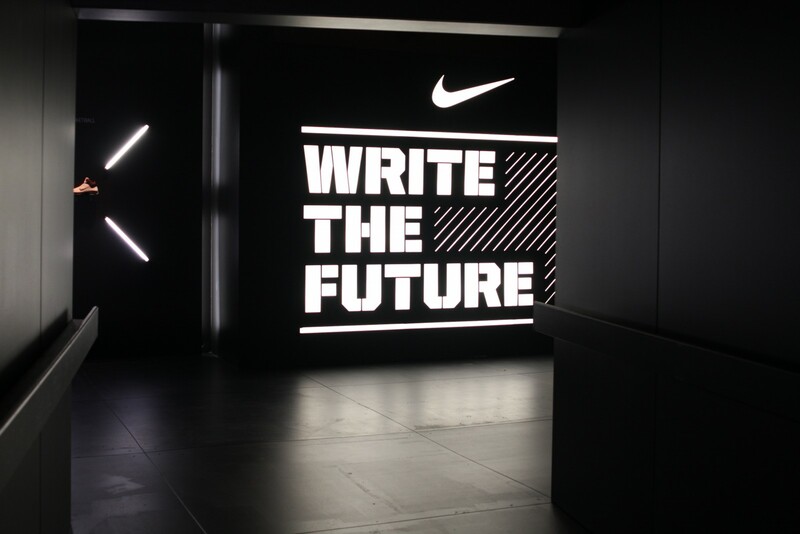 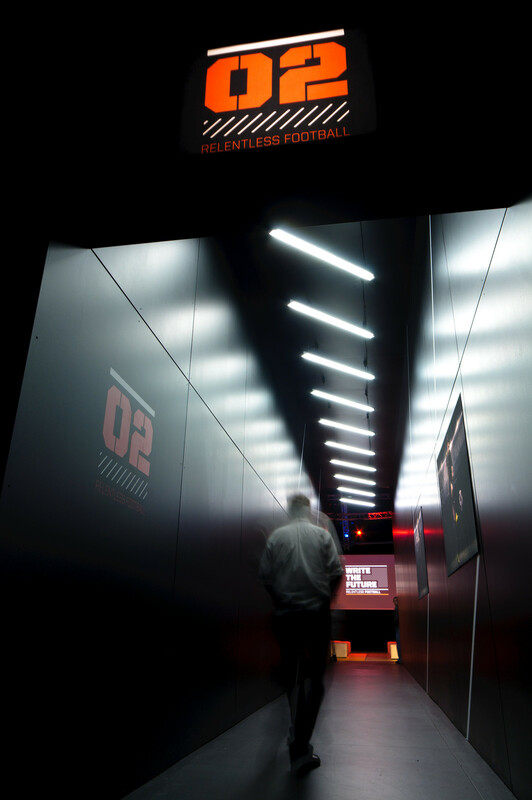 Other spaces included a Global Sales room highlighting Nike’s direction for the retail atmosphere; the Football Room focusing on the global soccer/football consumer and the latest Nike football boots; and the Innovation Kitchen where unique materials, technologies and innovations were on display. 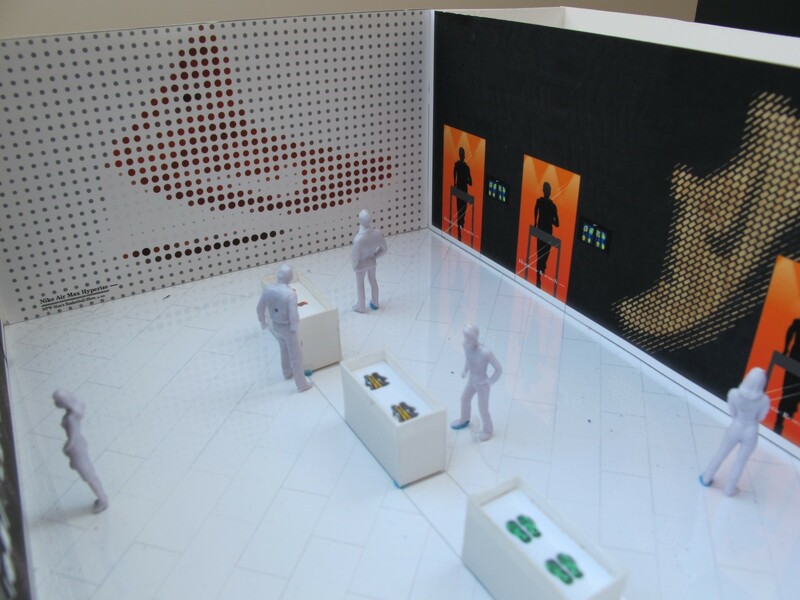 Related projects: Nike VCXC,	Nike The Open,	Nike World Basketball Festival,	Nike Tech Pack.